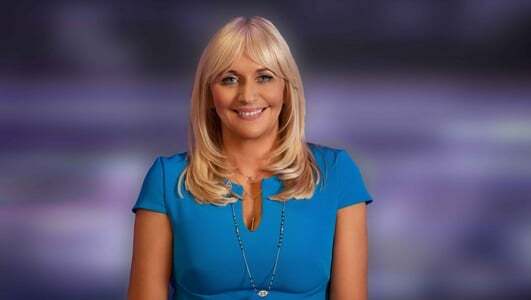 Miriam O'Callaghan presents a live stimulating mix of lifestyle, music, human interest and great interviews, the perfect soundtrack to your Sunday morning. This morning there is music from young singer songwriter, Clare O'Riordan. Colin and Eithne Bell run the Kevin Bell Repatriation Trust on how they turned the tragedy of losing their son into a charity helping those who suffer a bereavement abroad. And life with Alzheimer's, Jacinta Dixon tells Miriam how her life has changed since her diagnosis & writers Aine Ryan & Ian Maleney on watching someone they love live with the diagnosis.